If the ‘us’ puts you in the VAR space, IoT is going to really be wide open as this will include all devices that connect to the Internet. When we say all devices we literally mean any device that can connect to the Internet via any means. Any device could be smart personal devices (tablets, phones, watches, jail bracelets…), sensors/alarms, cameras, pressure switches, traffic counters and the list goes on. VAR’s will have a huge customer base. Now let’s focus the ‘us’ on MSP’s. MSP’s will be able to drive value in the IoT by providing creative ways to connect, manage, and monitor IoT devices through a single pane of glass. Think about it, customers are going to have hundreds of devices in some instances and will demand tools that are SD-WAN like. They will want simplicity with granular control. Try mixing those two and tell me how easy that is. The final ‘us’ is the traditional Telecom Agent. The Telecom Agent, as a standalone entity, will provide wired and wireless Internet connectivity across a wide array of carrier/providers. In many instances the Telecom Agent will be asked to provide connectivity beyond the traditional landline and cellular data. As devices become more connected, rural and remote areas will consume this technology and transmission means satellite, microwave, and, perhaps even one of our oldest technologies, high frequency radio will come back into play for extreme rural areas. To add a little fuzz to the equation, all of the ‘us’ scenarios rarely stay within their own silos and it’s those that partner and collaborate outside of their dotted line that will become leaders in IoT. 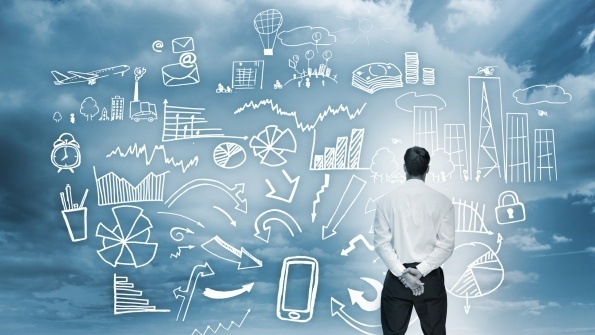 The limits are quite endless as to where IoT will take indirect channel opportunities. The only limiting factor is the eighth layer of the OSI model which is dollars (finance guys needed their own layer). Some IoT initiatives will not initially prove to be cost effective. And we’ll explore more of that later in the series. Stay tuned for our next blog on how IoT currently does and will impact specific industries. As Vice President of Engineering, Steve Roos is responsible for the development and implementation of TBI’s engineering and operations practices, policies and programs. Additionally, he’s focused on expanding our solutions and offerings for more seamless Provider channel integration. 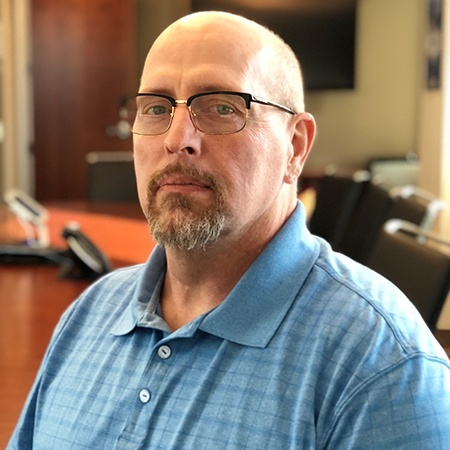 Roos brings over 35 years of telecom experience to TBI’s senior leadership team having been a Director of Technical Sales and Senior Systems Engineer at Liquid Networx to most currently the VP of Technical Services at Wired Networks. In the civilian sector Steve has developed training and trained multiple telecom carriers and internal technicians on complex services solutions and taught them how to sell specific voice and data solutions. Steve is a retired Air Force Master Sergeant; he spent 20 years testing and evaluating Department of Defense communications systems throughout the world. Additionally, he served as Lead Engineer for Joint Task Forces in support of Alaskan Command and developed a secure command and control structure which the National Security Agency couldn’t breach. Roos received the Defense Meritorious Service Medal. He holds several certifications including Cisco CCNP, CCDP, CompTIA Certified Technical Trainer, Microsoft MCSE, VMware VCP5 and Adtran ATSP.